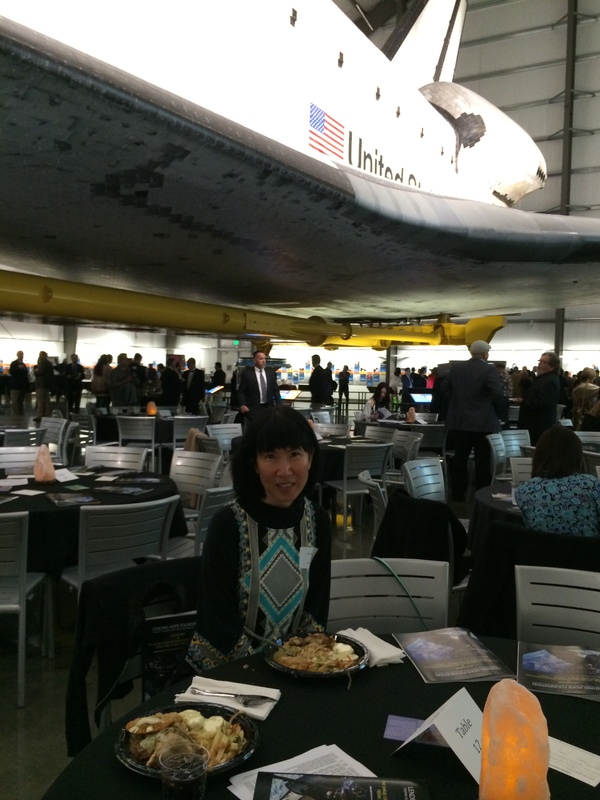 It is not everyday that one gets to dine under a Space Shuttle, so when a friend asked if I were interested in doing just that, I decided to give that a go. 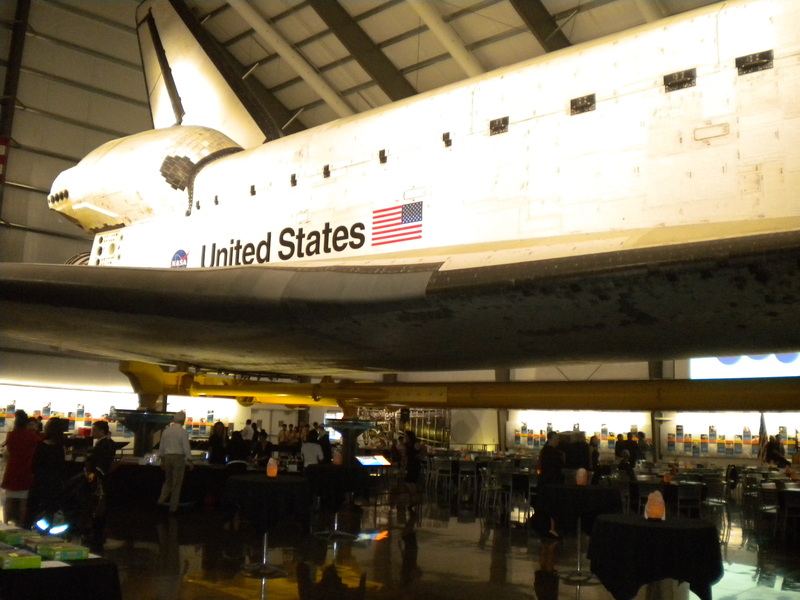 The night was a “Charitable Gala Event Under the Space Shuttle Endeavor” at the California Science Center, the proceeds goes to benefit a non-profit organization that helps the world’s poorest entrepreneurs with Education and Capital to start or sustain a small business. 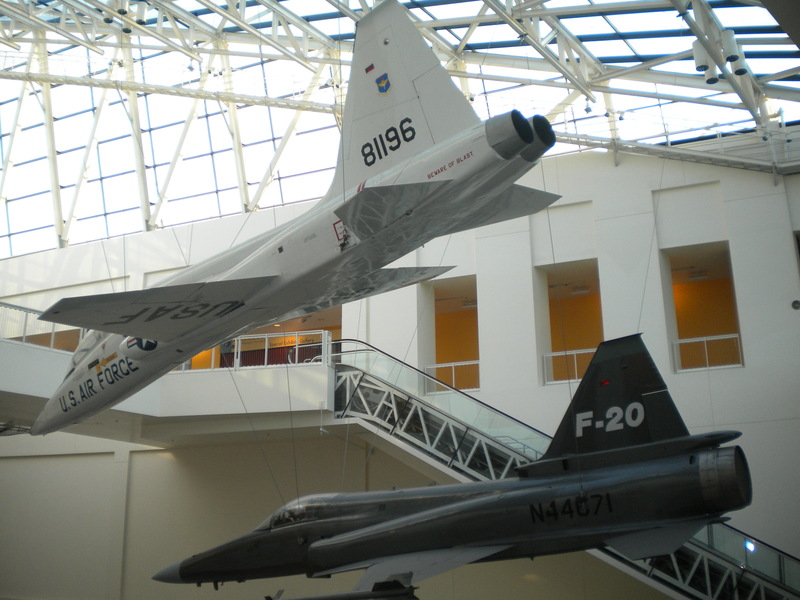 We got there a bit early before the event officially began, so we were able to tour around the Science Center a bit before heading onto the Pavilion where the Space Shuttle Endeavor was located. The Space Shuttle was suspending in mid-air which was a rather impressive sight. 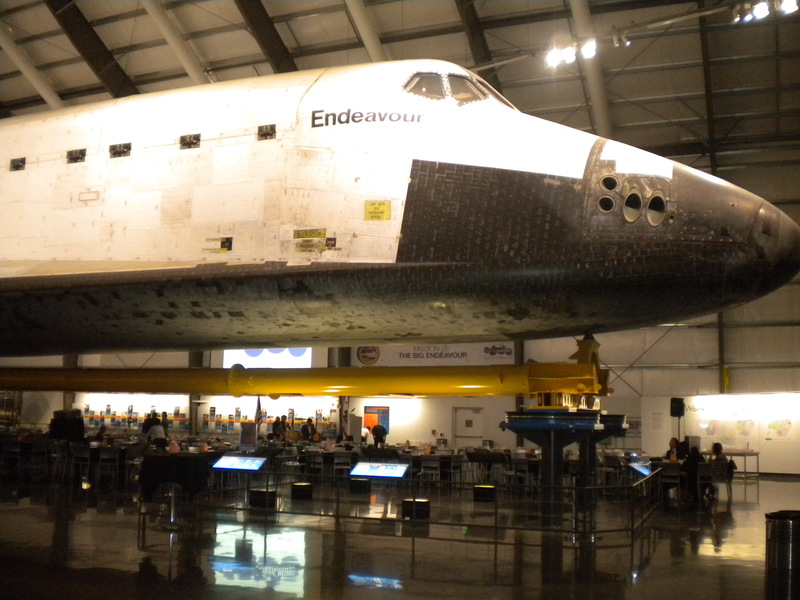 What was more impressive was the fact that the dining tables were placed underneath the Space Shuttle so we were literally dining just a few feet under the shuttle. 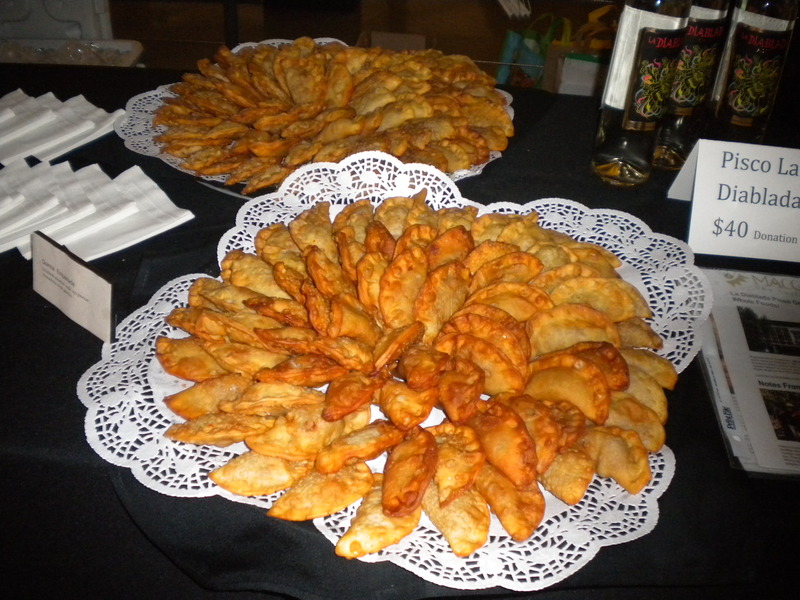 Prior to the serving of the main dishes, there were appetizers consisting of Empanadas de Pollo(chicken empanadas), and Empanadas de Quinoa. 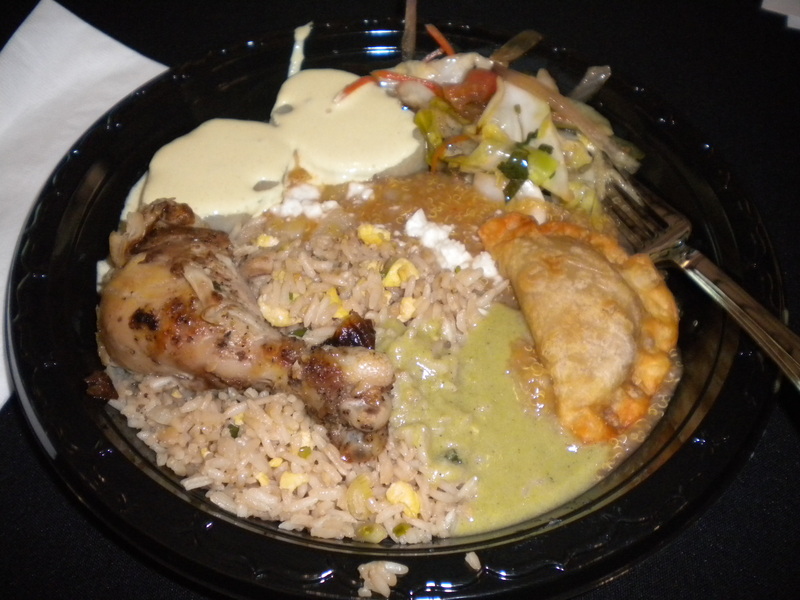 I usually do not eat too much fried foods, but these empanadas were really delicious, especially the chicken ones. The fried dough part of the empanadas were actually soft and easy to bite as opposed to hard and crunchy. 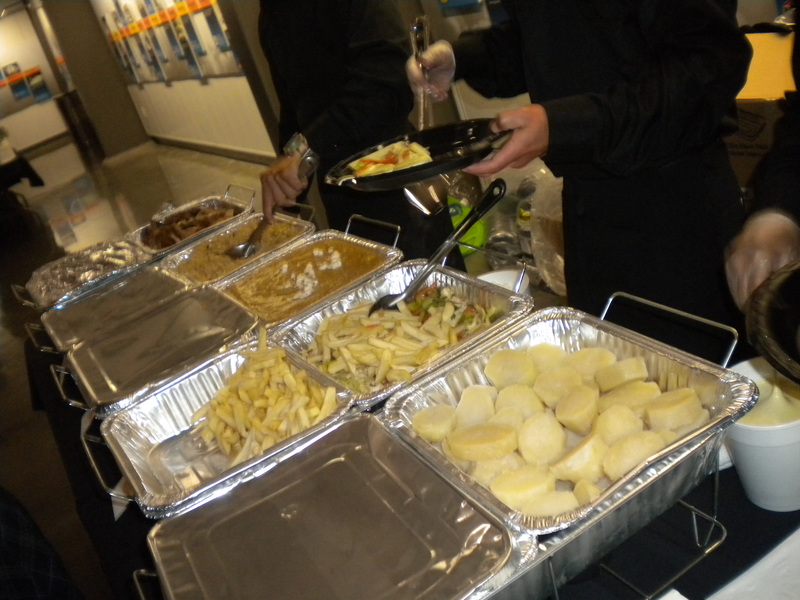 The dinner menu consisted of Rotisserie Chicken, Papa a la huancaina, Quinoa, mixed vegetables, fried rice, chocolate cakes, and various cookies, and were served buffet style. 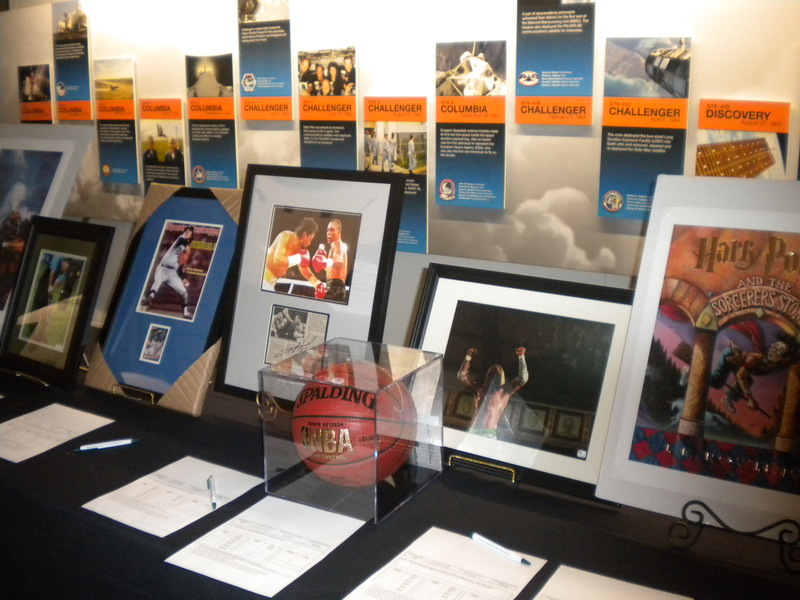 The silent auction had items such as sports memorabilia, gift baskets, and art pieces. 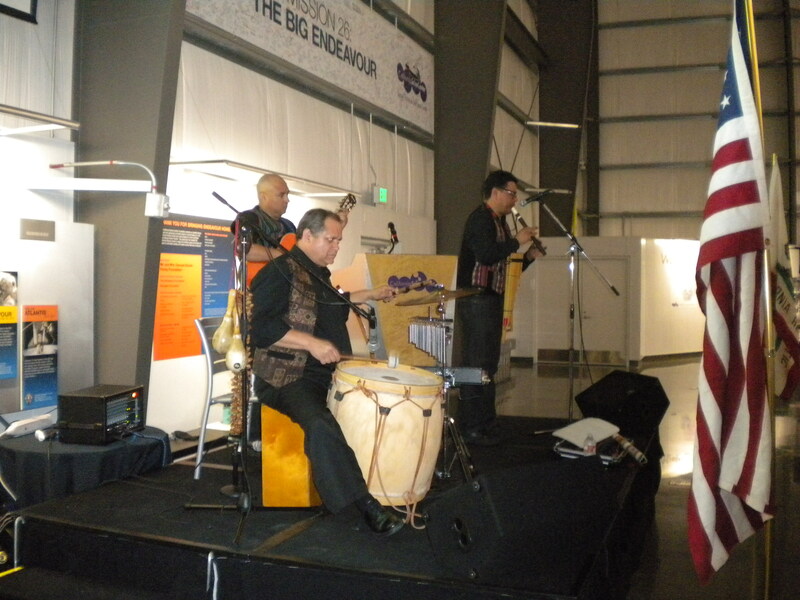 There was a live trio performing traditional Peruvian music of which I found very soothing and festive at the same time, as well as a presentation ceremony with Congresswoman Judy Chu. 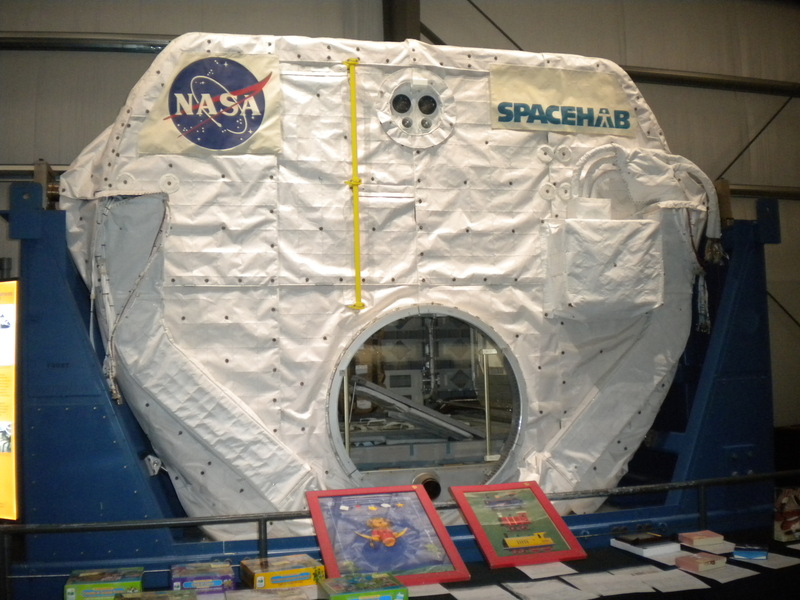 It was a memorable event and I think even my son seemed impressed after I told him I just got back from having dinner under a Space Shuttle. The first time that I ever tried Peruvian cuisine was probably over ten years ago, at the El Pollo Inka in Hermosa Beach. I actually did not even realize that it was Peruvian because our friends told us to meet them at this restaurant where they serve really good chicken. And it is not until a couple months ago, more than a decade later, that I suddenly decided that I should try more diverse cuisines, other than the Asian cuisine that I usually end up eating. I remember that there is this Peruvian restaurant next to a 99 Ranch Market in Gardena that I have passed by many times, and it was always crowded. Out of curiosity, I went online to look up this restaurant named El Rocoto to see what type of dishes they offer. I was impressed with the restaurant website, and the photos of the food, as well as the very positive comments from the Yelp website. I arrived at the restaurant around 5:30pm on a Saturday, and the restaurant was about 1/3 full. 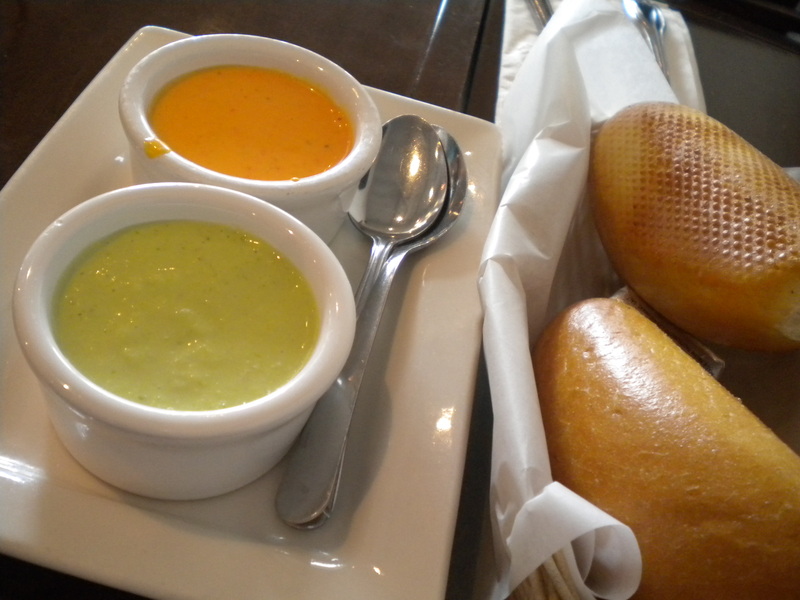 The bread arrived warm, along with two little container of sauces. The bread by itself was already really good, fresh and very soft inside; but after smothering it with the slightly spicy, flavorful green sauce, it was fantastic! The red sauce, however, did not have as much flavor. I ordered the Pescado Macho, which consisted of a variety of seafood and fried fish with a generous amount of ultra creamy, scrumptious, yellow sauce(aji amarillo sauce) covering the entire dish, and served with white rice. It was one of the best overall plate of food I had in a long time. 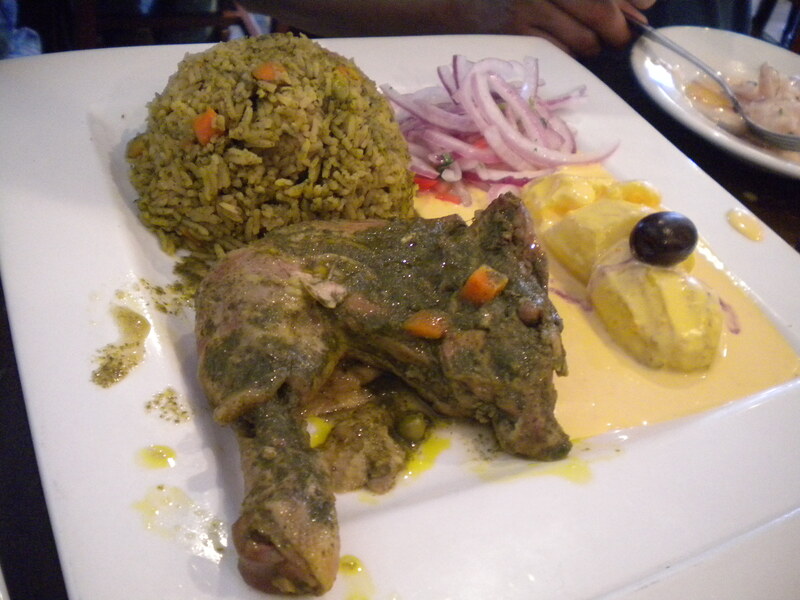 I am now hooked on Peruvian food. My eating companion ordered Arroz con Pollo (rice cooked with cilantro sauce and chicken); I tried the rice, mixed it with the salsa which consisted mainly of marinated raw onions. The rice mixture was extremely tasty, since I love onions and all types of spices. I did not tried the chicken. 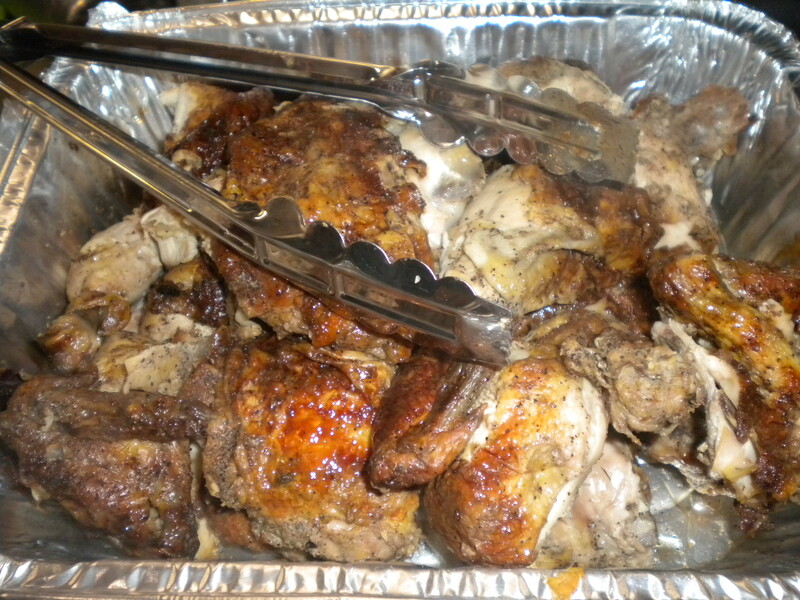 These days, I am trying to eat mainly organic chicken, and it is hard to find any in restaurants. Not that I am an organic fanatic, but I just tried to limit certain foods such as chicken, strawberries, milk, apples, which are high in antibiotics, pesticides, etc. Ever since that first encounter with El Rocoto, I have been back many times. Another favorite is the Oxtail Fettuccine. The oxtails were cooked in tomato wine sauce, served with fettuccine in an very creamy mushroom sauce. The meat was incredibly tender and full of wine flavor, the fettuccine was so rich that I had to not finish the entire portion in order not to raise my cholesterol level any more higher. The Trio Causitas, an appetizer consisting of three rounds of whipped potatoes topped individually with shrimp, chicken, and crab meat, with aji amarillo sauce was quite good, but could use a bit less salt. 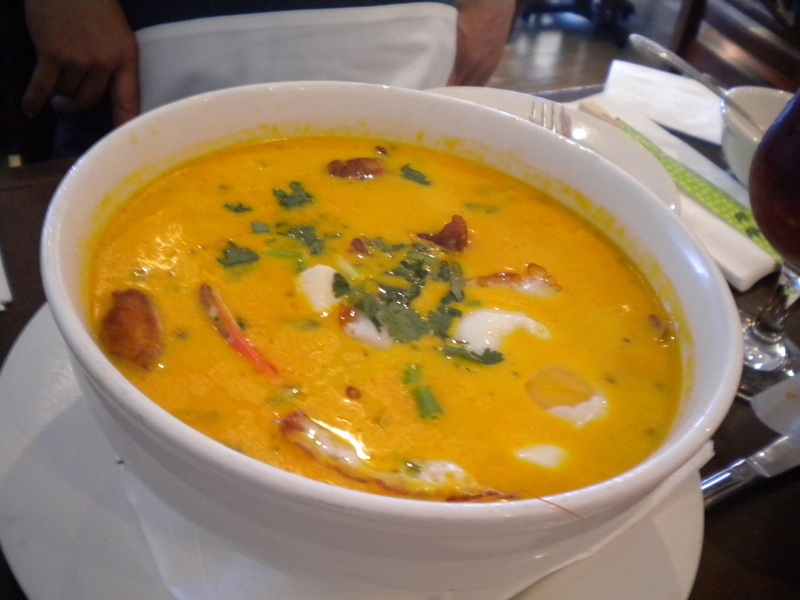 Chupa De Camarones, a creamy shrimp chowder with peruvian corn, cheese, eggs and fish was amazingly rich and deep in seafood flavors. 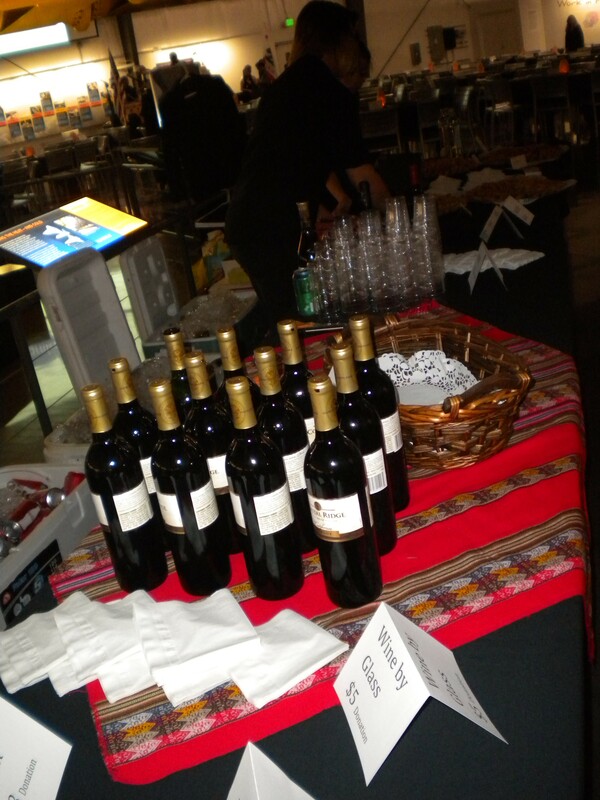 I also tried the Sangria for the first time in my life, and I must say that I really enjoy the fruitiness of the drink, it is so very refreshing after hours of badminton.